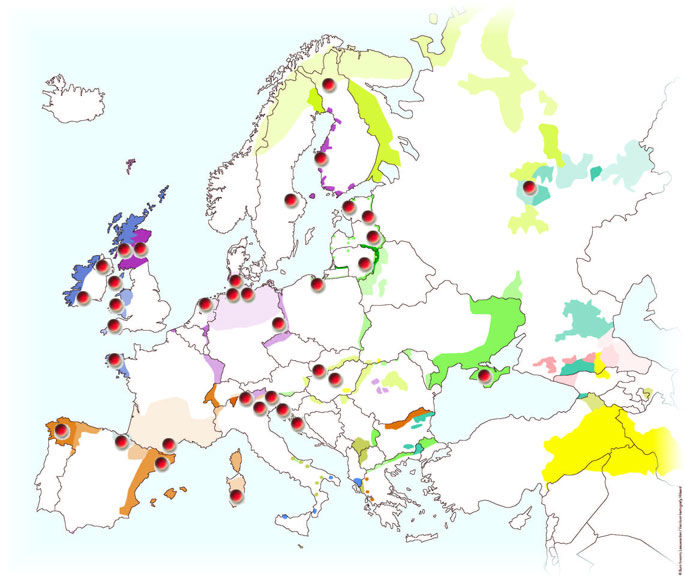 The Network of Schools is a network of multilingual schools in minority language areas in Europe. It provides a platform for the exchange of information among educational practitioners. All member schools are located in an area in Europe where a minority language is used next to the national language. The schools actively use the minority language in their daily teaching practice. The Network of Schools wants to encourage contact between the different member schools and their pupils and promote collaboration on joint projects so that they can learn from each other directly.